Over on the Medievalists.net, an article asks "War-Winning Weapons? 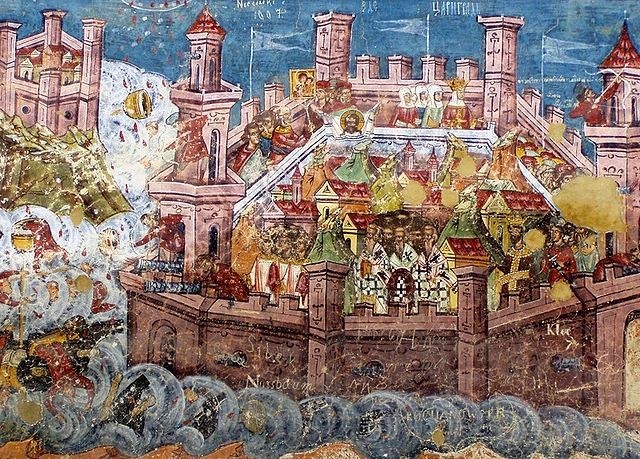 On the Decisiveness of Ottoman Firearms from the Siege of Constantinople (1453) to the Battle of Mohács (1526)." Find out more here. 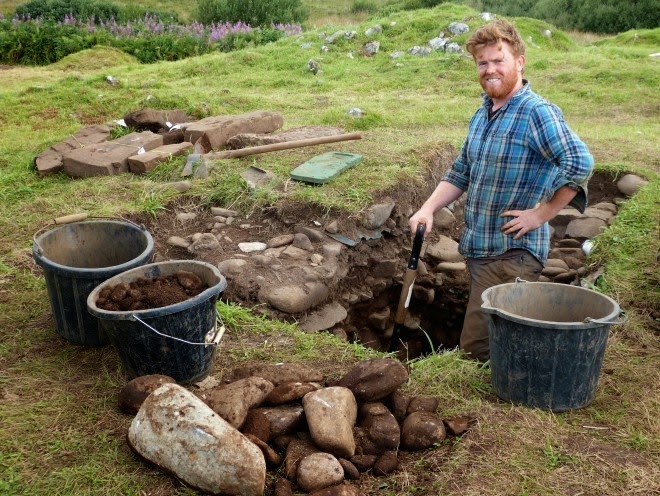 Also, on pressandjournal.co.uk, they herald the "Remains of at least two bodies found in ancient grave" here. 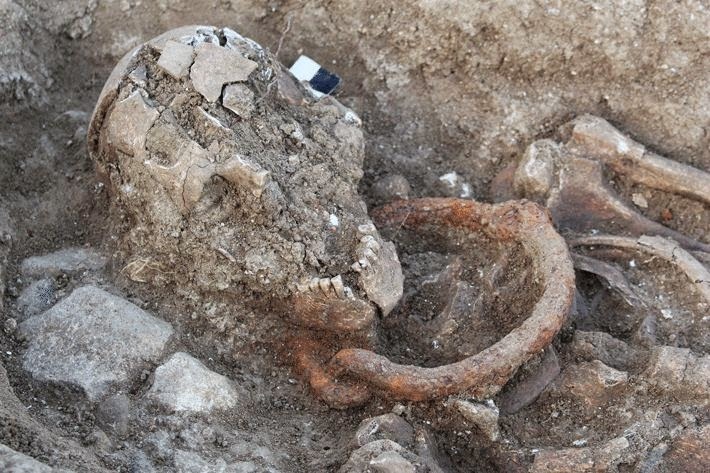 Finally, on Archaeology.org, an article from earlier this year is titled "Shackled for Eternity" here.